Are you a small or a medium business? Need operational opening a Bank account? Don't want to spend time gathering documents and standing in line? After registration, our Bank specialist will come to you to complete all necessary documents and open an account. Hi-Tech Bank team creates the most comfortable conditions for its clients. 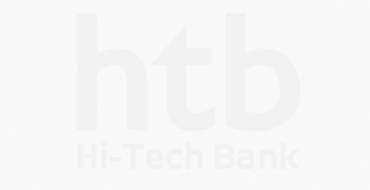 Hi-tech Bank - a high level of service, a full range of financial services and advanced technology.